 With JENCA you can train your voice to be your instrument. Our teachers are professionally trained at very high standards and have had experience within various live and studio environments. Lessons will provide a diverse range of insight e.g. Learning how to hit those high notes, or even getting to know new vocal techniques and scales. 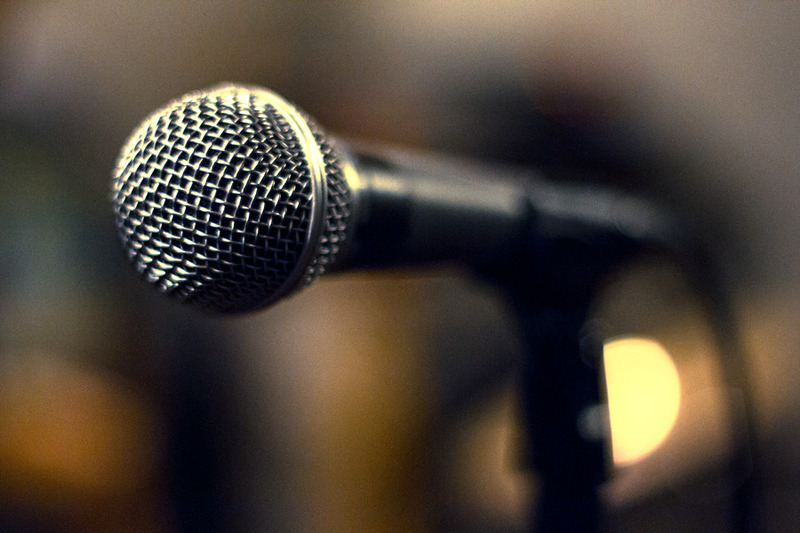 If you enjoy singing and want to do more with your voice, we welcome you. Gia is a passionate, creative being with a love of music, inner dance and the traveling movement.